Andrea is a respectful, athletic, and friendly 14-year-old girl living in a foster home in Colombia. She may be shy at first, but once she adjusts to new relationships she is expressive and affectionate with her emotions. 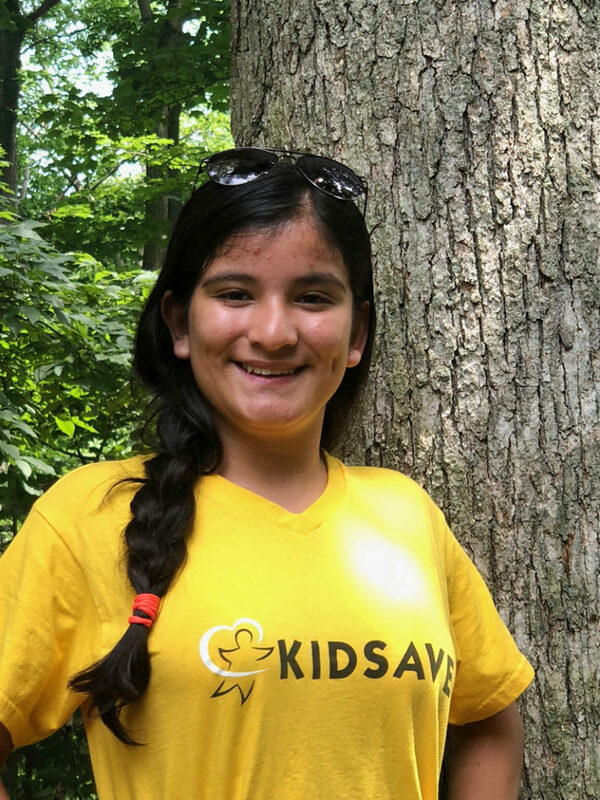 Andrea loves swimming, reading, dancing to bachata music, playing card games with her friends, and doing outside activities such as hiking and practicing other sports. She also enjoys arts & crafts, making bracelets, spending time with her friends, and is a big fan of amusement park rides. Andrea is a very active child, and while she does not know what she wants to study in the future she hopes to continue doing art and playing sports. Andrea needs a loving family who will support her dreams and goals. Could you be the family Andrea is seeking?